The InnoGear 100ml Essential Oil Diffuser is quickly taking over the charts of best essential oil diffusers on Amazon lately. 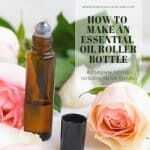 This little diffuser unit is a serious contentder for first-time essential oil users. It’s an affordable choice at ca. $16.99 too! 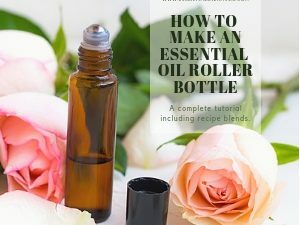 Have a read through this review and see if this may be the essential oil diffuser for YOU! At a price point of ca. 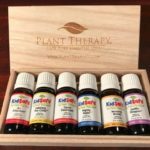 $16.99, this is a perfect gift for family or friends, and also affordable enough for you to own more than one unit so you can keep them in different rooms and don’t always have to carry your diffuser back-and-forth from your living room, to your kids’ bedroom, to the family room or your home office depending on where you wish to use aromatherapy on any given day.The InnoGear 100ml diffuser works whisper-quietly, which is always nice especially for sleep time. 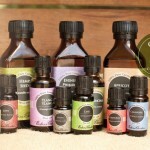 While diffusing the oils, it also humidifies the air in your living space to prevent dry, stuffy air and flu/cold germs. It has 3 working modes: continuous mist, lights only, and intermittent mist at 30 seconds on, then 30 seconds off. If you run your hand through the mist – it’s cold. 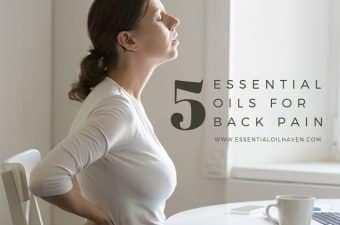 The oil isn’t burned like a traditional candle burning oil diffuser or anything, which means the aromatherapy benefits of the oil you’re using are retained in full. 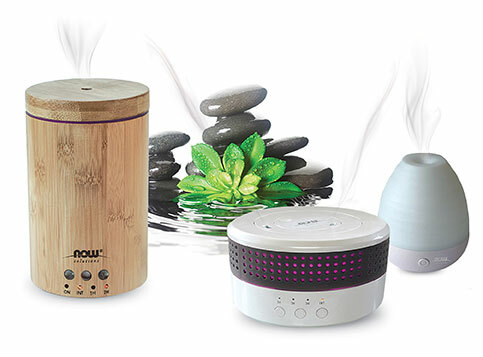 The InnoGear diffuser will keep your essential oil 100% natural without burning or heating. 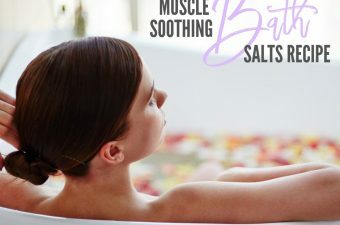 It will fill the space it’s in with a lovely aromatherapy fragrance that can lift your mood and relieve stress from long days at work, or mask stubborn smoking or pet odors. Lift the cap off the diffuser to re-fill with water. The InnoGear essential oil diffuser has a water tank (or reservoir) of 100ml, which is in the pretty standard medium-big category. Some diffusers are smaller in container size (80ml…), others are a a bit larger (120ml+). 100ml however is a pretty standard size, which will give you ca. 3 hours of diffusing time, and up to 6 hours of diffusing time on the intermittent setting that is 30 seconds on/ 30 seconds off. On the note of that 30 seconds on / 30 seconds off mode, I personally don’t find it that amazing and never use mine. The diffuser makes a slight start-up noise again every 30 seconds that it kicks into action again after having been idle for 30 seconds. This is not an issue if you use it during the day where you have other white noise going on anyway – or in a space like an office that has possibly radio music in the background already anyways.Then, it’s quite useful because it basically cuts the scent emissions into half, which might desirable if you prefer a not so strong scent in your environment, and you don’t want to have to refill the water every 3 hours either. Please always ensure that you fill it to the max level and the max level only, NEVER ABOVE. The diffuser won’t work properly if you overfill it with too much water. 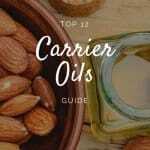 Filling this diffuser is easy by removing the top cap, and filling the inside cylinder with water. Use the InnoGear diffuser in your bedroom. 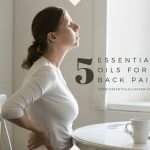 Yes, this diffuser will shut off automatically when the water runs out – another really basic standard feature that you can expect from any essential oil diffuser. However, it’s still always good to double-check that the unit you’re interested in has this as it’s really necessary for safety and for being able to run your diffuser unattended or throughout the night. This one totally has the auto shut-off included! The InnoGear essential oil diffuser is perfect for medium to small rooms like a bedroom, home office, baby’s room, or bathroom. 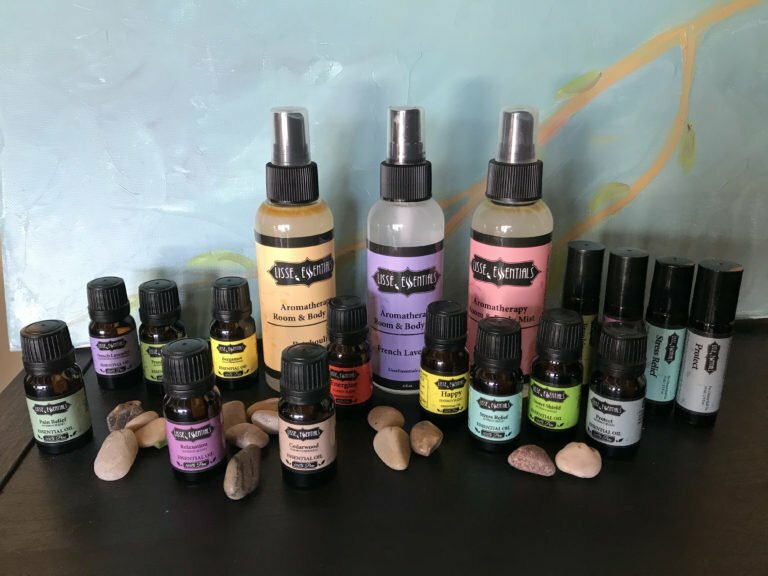 The diffuser is especially useful if your rooms are air conditioned in summer, or during winter months in general, which both makes the air dry and you can easily add some moisture back into the air with this diffuser, all the while adding aromatherapy benefits, too. Keeping your living space humid also helps to prevent colds/flu and congestion for yourself and your loved ones. The InnoGear Essential Oil Diffuser is rated at a noise level of less than 35 dB. The numbers in the range of 30-35 dB are rated as “very quiet conversation” or “private office noise”. So, it does have some white noise when in operation, though I personally find that my overall household noise totally drains it out. When I have my diffuser on during the daytime, I don’t notice any noise. For light sleepers, this is a consideration though because you may not like to have any noise when trying to go to bed. 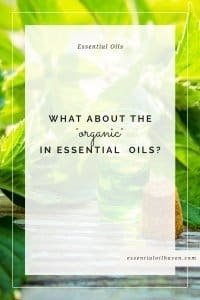 However, all essential oil diffusers will have a slight humming noise, it’s just not something you can get around at all. 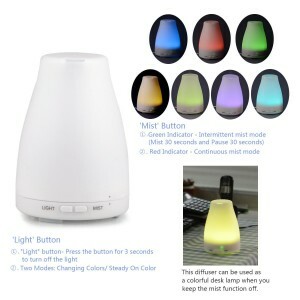 As this diffuser operates at a whisper-quiet level, it is still suitable for night time use for most people. 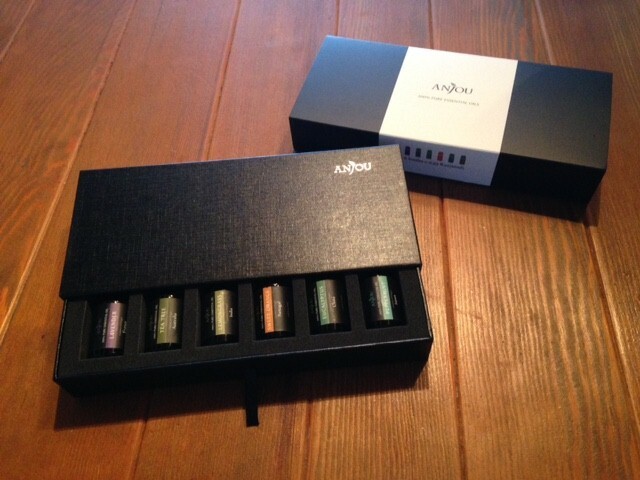 Yes, the InnoGear diffuser featured 7 colours like a personal rainbow. You can easily decide what you’d like to do with the colour options on this diffuser by using the light button. By default, it cycles through green, dark blue, red, yellow, pink, light blue, and white, or it can be set to “Steady On” like a night light. 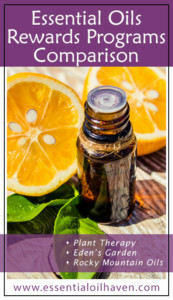 This essential oil diffuser is a bit more specific than most in its cleaning instructions. It says to use Citric Acid in water and let it set for 5 minutes. 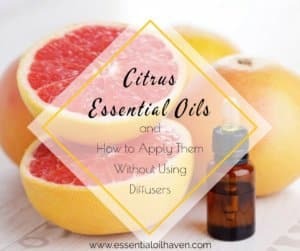 You may have a hard time finding Citric Acid locally, but it can be ordered on Amazon as well, so you may want to consider ordering it at the same time when you purchase the diffuser. Get Citric Acid here. 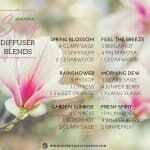 The company offers an outstanding 45 days Money Back guarantee and 18 months of warranty on their diffuser. From consumer reviews, you can learn that they seem to be really good about replacing units that are malfunctioning, which may or may not need to happen from time to time in electronic products. 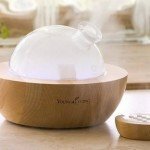 Most customers on Amazon who have said their diffuser stopped working have received immediate replacement by the company, speaking for great customer care and service. 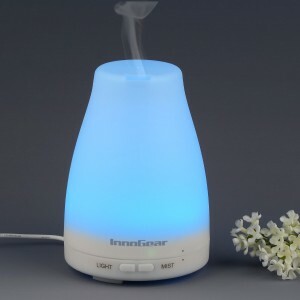 Almost all customers who purchased the InnoGear Essential Oil Diffuser love the product, highlighting how pretty the colours are and how much they love using it as both a night light and a diffuser. A few people note that the diffuser manual is difficult to understand because of some translation gaps, but with a simple 2-button operating procedure, the diffuser is not hard to use at all and has delighted many customers already! 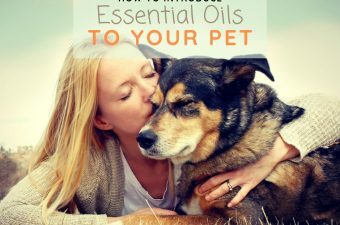 The InnoGear Essential Oil Diffuser is a great starter unit for aromatherapy enthusiasts! It includes all the standard features you would expect form a diffuser, such as misting capability and mood lighting options. However, it does go above and beyond in some of its features. In addition to a simple on-off switch, it also has an intermittent functioning mode of 30 seconds on/30 seconds off, which allows you to leave the diffuser on for a longer time without having to refill it. It’s handy that the diffuser includes a measuring cup for the water so that you won’t overfill it by accident. Overall, a great little unit at a great little price! Hi Jennife, thanks for your comment. Your best bet is actually to contact Amazon even though you say you don’t want to. That email will go directly to the Amazon seller that is responsible for distributing your exact product and order, and is the first person responsible for answering your inquiry, even BEFORE support@innotech.com. I hope you can get it all sorted out! Hi Lisa, I’ve misplaced my instructions manual but I would first check there and see what it says. If you can’t find that info, I would start with a solution of 1l water + 1tbsp citric acid. If you find this doesn’t give you the desired effects, I’d go up to 1l water + 2tbsp citric acid. I wouldn’t use more as the citric acid would then start being too strong for the plastics materials of the diffuser. Higher concentrations of the acid solution, not watched carefully, can cause damage to delicate finishes. Personally, I never use citric acid to clean, rather I use a water + vinegar solution to clean. 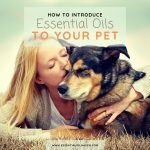 Find the exact steps to this method here: http://www.essentialoilhaven.com/how-to-clean-your-essential-oil-diffuser-fix/. I breathed in the mist directly and now my head is aching terribly and I am very worried. What happens if you breath in the mist. 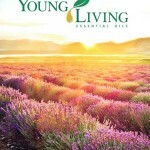 I directly breathe in mist of lavender, eucalyptus, peppermint, cedarwood, ginger and none have bothered me whatsoever. 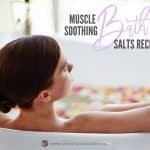 I use about 10 drops of these in my shower to no ill effect as well.